Rose B made some amazing changes in just 77 days! Actually, we think these photos don't quite do it justice. The additional muscle tone that comes out in the gym is beyond impressive! Congrats Rose! 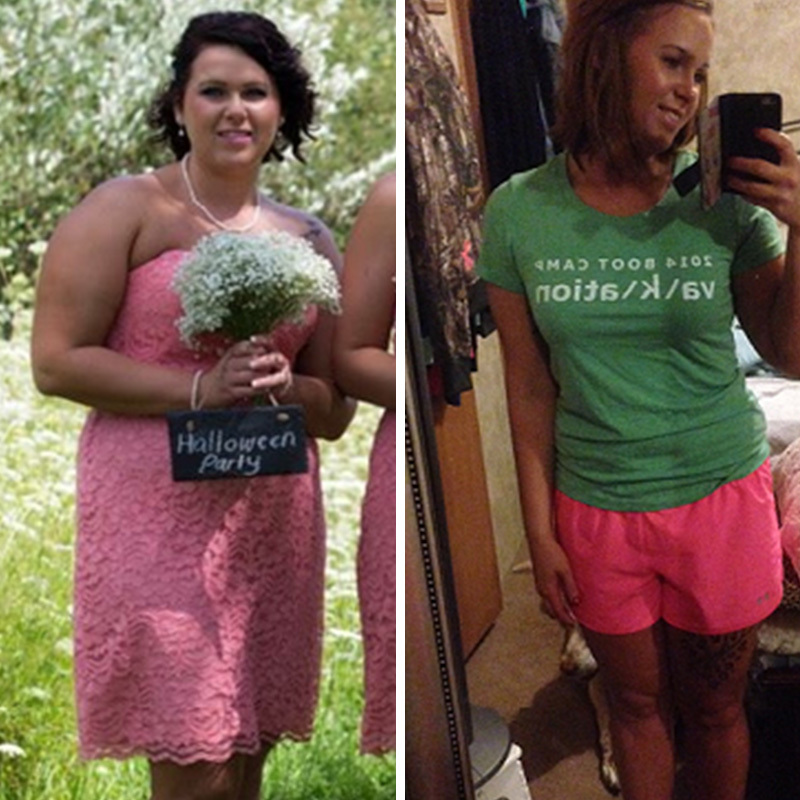 "I have struggled with my weight since my early 20's; and I have never been "little." Starting at age 22, I have been through personal trainers, fitness classes, gym memberships, and had given into buying home exercise machines - I just got bored and failed miserably. I was actually to the point where I thought I was "ok" with my weight. But I was never truly happy, I was just giving up - Until I found Ki'netik. 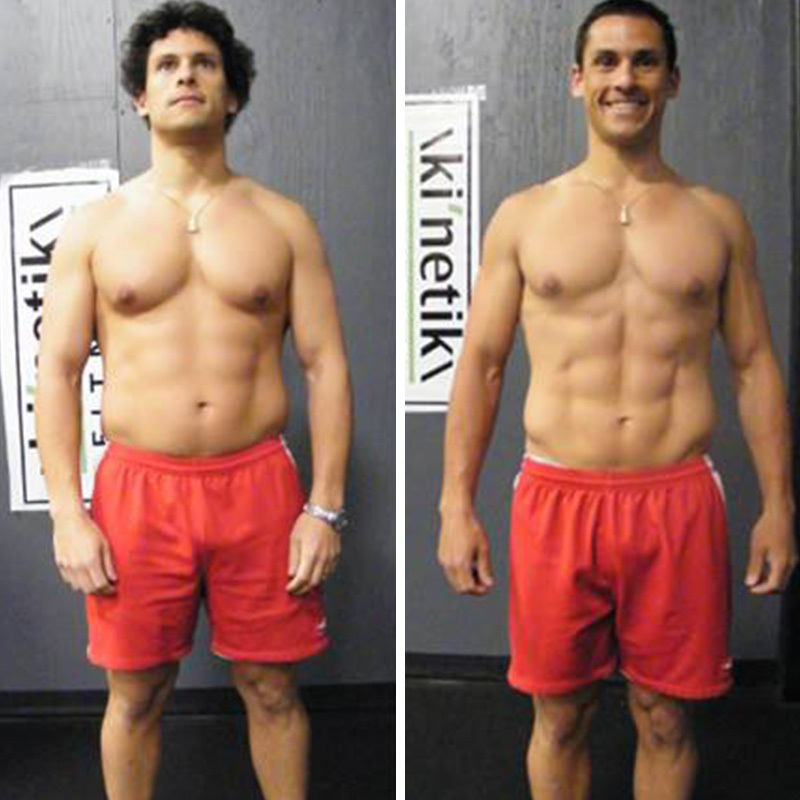 Ki'netik has given me a whole new outlook on fitness. 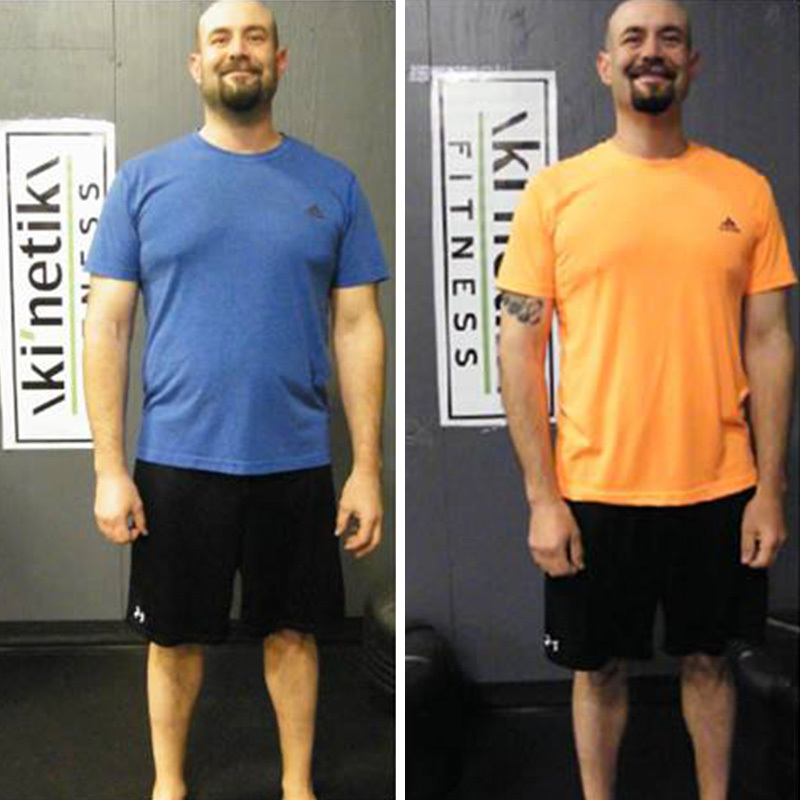 I started at Ki'netik as an employee and was asked to try the workouts so that I could speak first-hand to potential members. 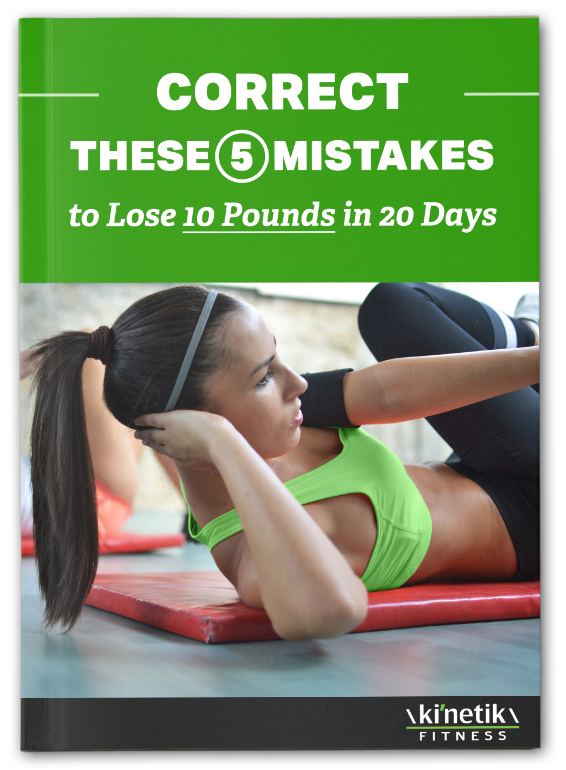 I did that and I absolutely loved them, but I never really gave it my all until we started the 8 week challenge in January. Stepping on that scale, to be honest, was a little scary. My weigh in? 182 lbs. 182 lbs!! Really? I honestly couldn't believe I weighed that much. I had to do something. 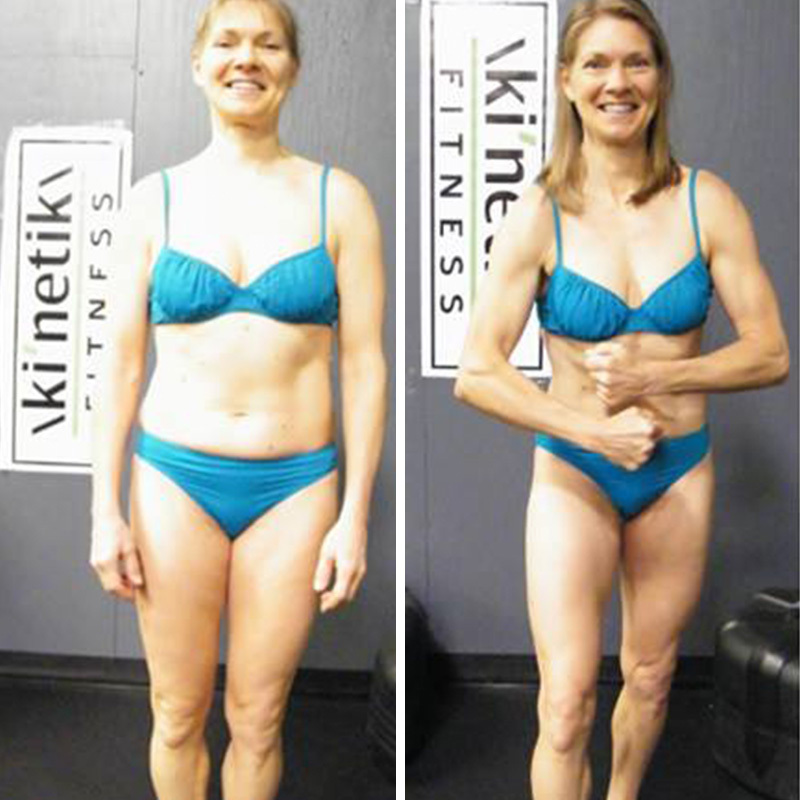 My experience with Ki'netik Fitness began when my wife (who is also a member) took it upon herself to sign me up for a training program that Ki'netik was offering in preparation for the 2012 Pittsburgh half marathon. She had been a member for almost 2 years at that point and had seen great success, so I (reluctantly) agreed to participate. 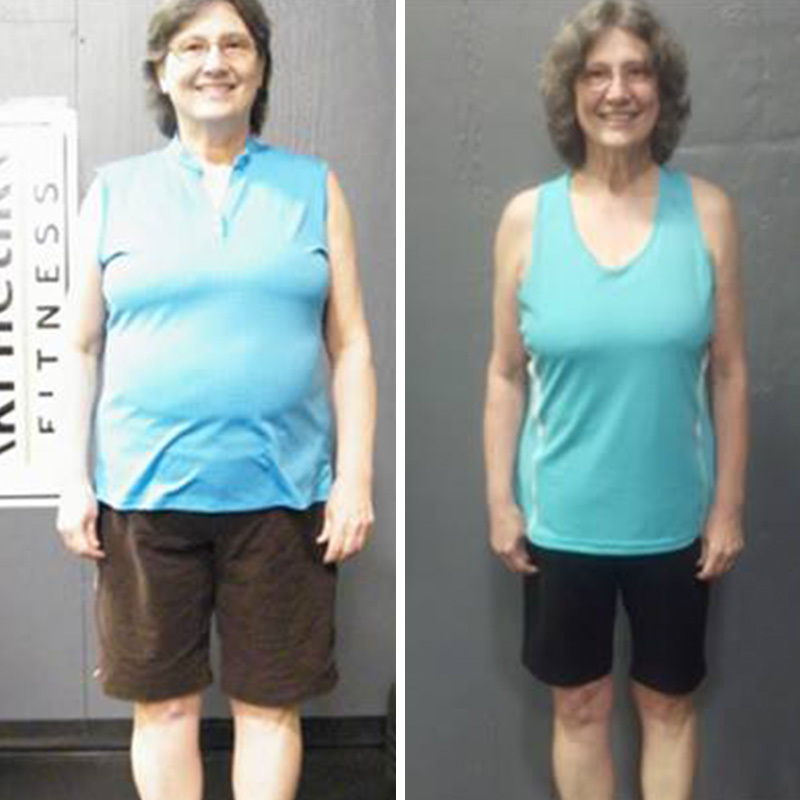 When I walked through the doors at Ki'netik fitness, I weighed in at 258 lbs and it had been almost 6 years since I was involved in any type of regular exercise program. I knew that first workout would be tough but having been an athlete most of my life, and no stranger to the gym, I felt confident that I could handle it. Tough was an understatement to say the least and that confidence was shaken rather quickly. Looking back on it, I realized that this first workout was a crossroads for me. Had it been in an environment where I felt alone, I don’t know if I could have gotten over the realization of how out of shape I had become.